Calling all runners attending AAR/SBL 2014 in San Diego. 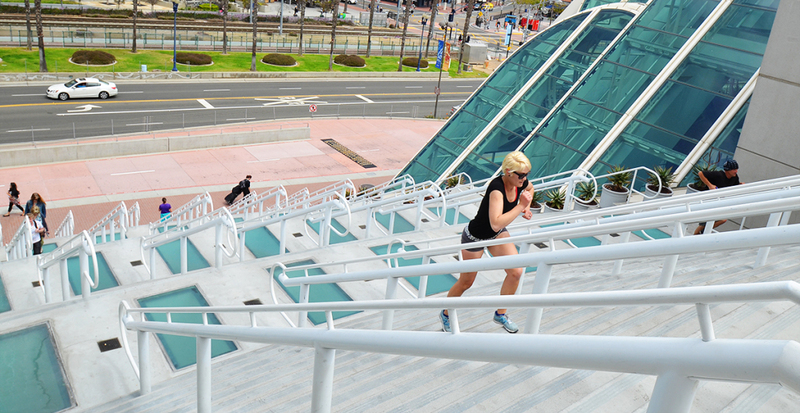 You are invited to meet at the San Diego Convention Center’s famous stairs on Saturday, November 22 at 7am for a group run along the San Diego harbor. Come early and warm up with a few trips up and down the steps. The planned route will begin at the stairs, take us around one half of the convention center, through Embarcadero Marina Park South, by the Marina, through Embarcadero Marina Park North, through Seaport Village, past Ruocco Park and Dead Man’s Point, by the USS Midway, turning around on the Broadway Pier, and retracing our steps back to the stairs at the convention center. 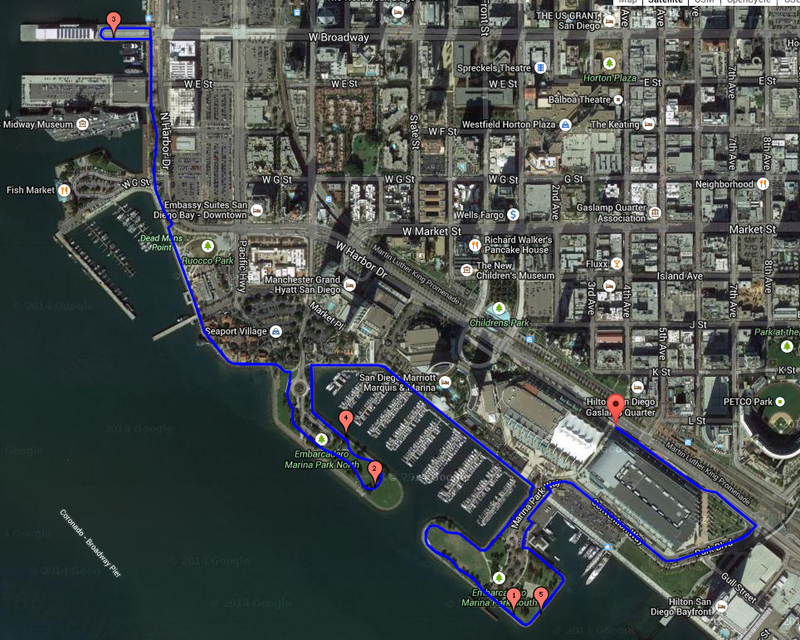 For those of you wanting something shorter, heading back to the stairs after we run through Embarcadero Marina Park South will give you about a 2 mile run, and heading back after Embarcadero Marina Park North will give you about 4 miles. Of course, you can head back at any point along the way. The invitation is open to runners of all levels and speeds. The more the merrier. Post-run coffee is on me! Get in touch if you have any questions: chris[at]wipfandstock[dot]com.